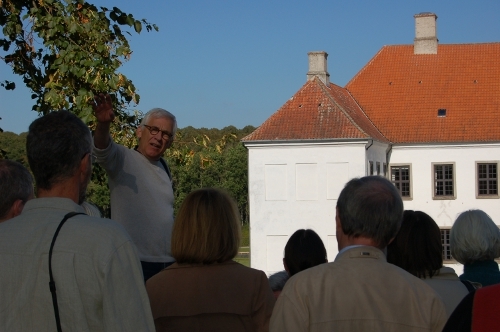 Nordisk Netværk (Nordic Network) is all about the exchange of information about the Nordic Castle and Manor House Symposiums and common areas of interest related to the subject of manor houses. For further information about the network or to apply for registration, please contact the Danish Research Centre for Manorial Studies. The Nordic Castle and Manor House Symposium is on Facebook.